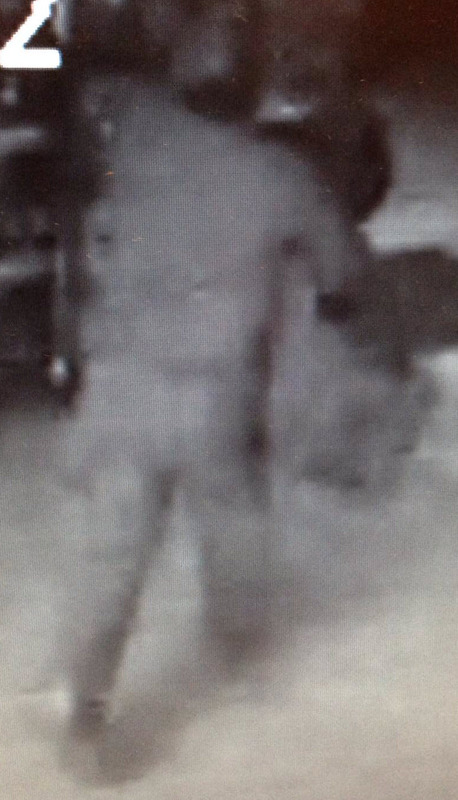 This week Crime Stoppers is requesting information that will lead to the identification of the male involved in a burglary. Shortly after 7 a.m. on Friday, March 21st, deputies responded to a burglary alarm at the Fruitvale Liquor store located at 505 30 Road. Once inside, the male suspect caused property damage and stole various items. The suspect was described as a white or Hispanic male with dark medium length hair and full goatee, approximately 25-35 years old, about 5’8” to 5’10” tall and weighing about 180-220 pounds. He was last seen wearing a long sleeve shirt, pants and a baseball cap. 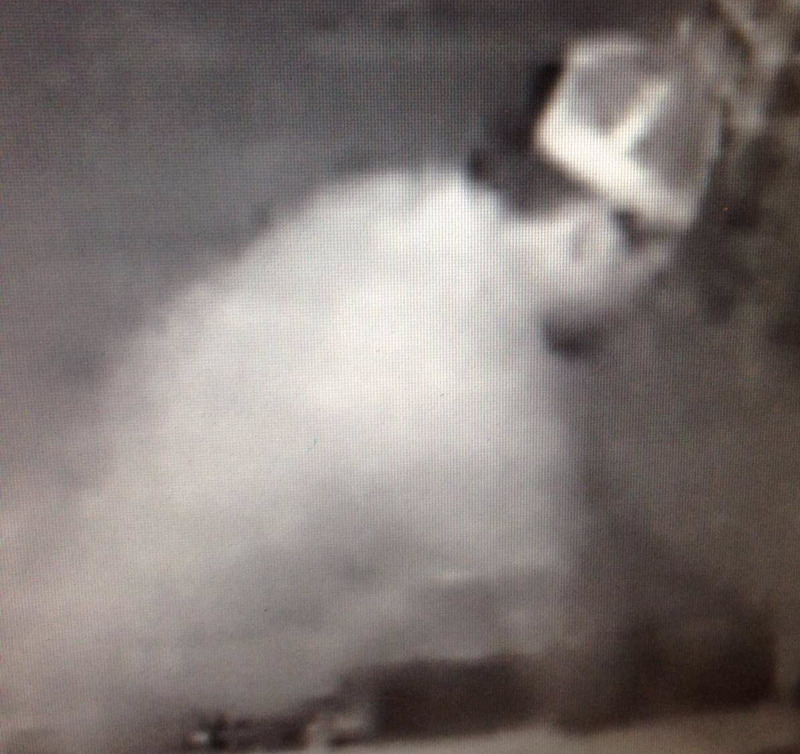 If you know the identity or location of the subject involved in this crime, please call Crime Stoppers at 241-7867. Information reported to Crime Stoppers that leads to an arrest can earn you up to $1,000 cash reward and you will remain completely anonymous. For more information, see us at www.241stop.com. We recognize that the photos are somewhat blurry, but they are the best we have at this time. 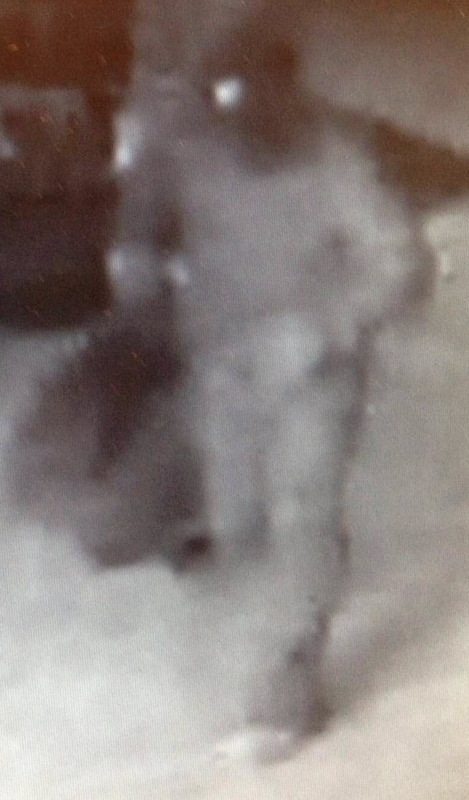 Please look closely to the small details (hat, face shape, etc) to see if you recognize this person. This entry was posted in Crime of the Week and tagged crime stoppers, GJPD Patrol, grand junction police department, Law Enforcement, Mesa County.